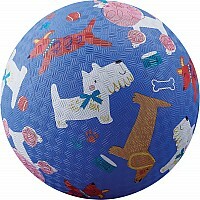 A perfect fit for smaller hands to pick up, throw and catch – and for smaller feet to kick and roll. 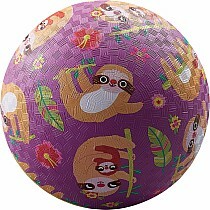 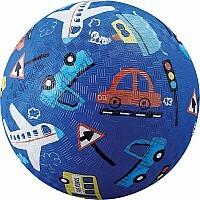 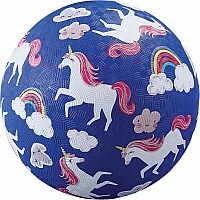 Textured, inflatable rubber ball features a lively, colorful design. 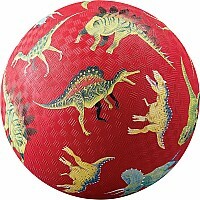 For ages 3-10 yrs, from Crocodile Creek.